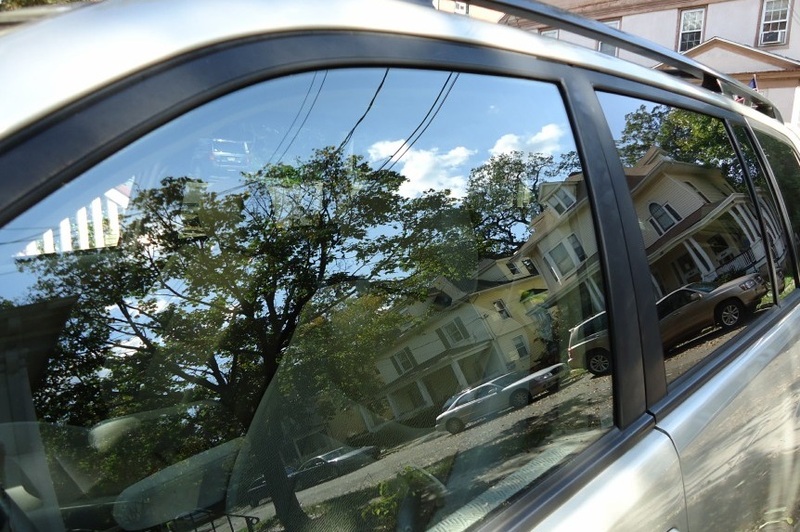 Almost all cars have power or electric windows these days. These power windows are windows that wind them selves up and down using a regulator to power the window motor when needed. 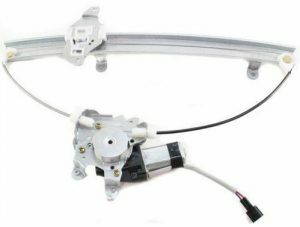 The power window regulator takes the turning motion of the power window motor, and converts it to up and down motion to move the window glass. As well as being very handy for winding your windows up and down, the window regulator is an important safety feature. The window motor regulator stops thieves being able to the move the window by hand, meaning it is very important to stop your car from being burgled. If your window motor regulator is damaged and your window glass is stuck up, it will mean that you can no longer wind your window down for things such as putting a ticket into a machine to leave a car park, or to cool your car down. Alternatively if your window is stuck down you will not be able to wind it back up and protect your car from the rain, animals, general weather and opportunistic criminals. A broken window motor regulator will also be a safety risk and leave your car exposed to thieves who may plan to steal your car. Therefore if your window regulator or window motor is damaged, we recommend getting it fixed as soon as possible. – Water Damage: If water leaks inside the door, it can cause water damage to the window motor / regulator. This includes rust and corrosion on the window motor regulator, window motor and other parts. This will cause the window system including the window motor regulator to not work. – Wear and tear: Because of the constant use of the window motor regulator, it is likely to wear down and fail overtime. This will also happen to the associated components such as the power window control switch. At Grimmer Motors our reliable mechanics will be able to diagnose and replace a faulty window motor regulator with ease. We can also repair or replace the guide rod and cable for your window. We are also happy to help with all other window repairs such as window control switches. For all window motor regulator replacements and services in Hamilton, contact Grimmer Motors today!